Enjoy over 20k rental income as an an investor, part timer, or while waiting to relocate full time. 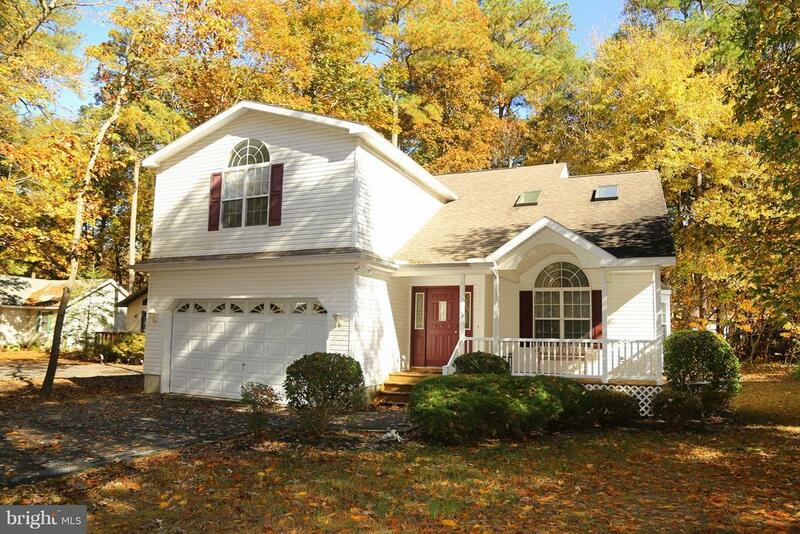 Plenty of room in this 5 bedroom, 3.5 bath home on a large lot in Ocean Pines. This home features a 1st floor master, family room, screened porch, open rear deck, and a large rear yard. Parking for 6 cars, an asphalt driveway, and an open front porch round out this must see home. Must honor 2019 rentals. Statements available. All furniture is negotiable.